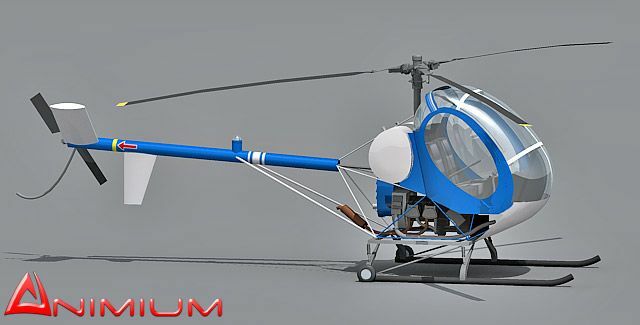 Mid poly, medium detailed Hughes 269C helicopter 3d model with textures and materials. 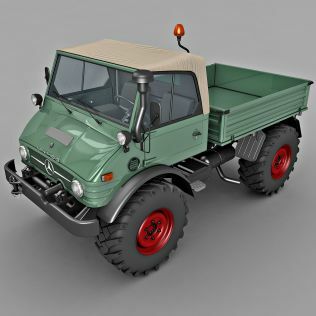 Good model for long shot renders, architectural visualization, animation or a scene prop. 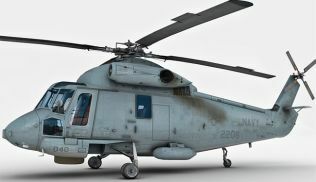 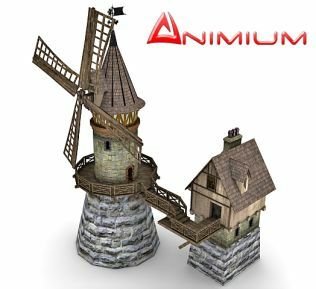 Model has separated mesh parts like rotors, doors and can be animated. 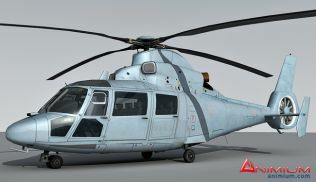 3d formats included: 3ds max and Obj.